Our creative workshops build participants into resilient and confident lifelong learners. RollBack want to inspire a new generation to take on the 21st century with skills and talents that will take them through life. RollBack aims to deliver learning in a fun, informal manner that will enhance and develop curriculum areas. We are always here to help. For these very popular workshops we use materials, tools and technology to make it possible for anyone, from beginner to expert, to design and build high quality custom skateboards and other bent wood projects. Help your students earn credits while building skateboard decks in class or just build decks for fun! Students build a laminated maple veneer deck which they can be proud to display as an art project, or eventually use as a mode of travel or simply for exercise. Hardware does not need to be a part of this project, keeping costs and liability issues to a minimum. The workshops provide students with the opportunity to design and shape a skateboard deck from scratch. Its like a Design and technology class with a fun and modern twist that any person, young or old will have great fun doing. Participants learn about various carpentry tools, how to identify different types of wood, its origin and its uses, along with discovering the physical evolution of the skateboard. The skateboard deck building process does not require the use of power tools and can be done in any classroom or even outdoors. No harmful glues, paints or coatings need to be used. Maple Veneer is 100% Canadian, and Kit parts are 99% North American made! Curriculum Subjects to consider working into your own program could be some of the following. See our 'Business' tab for workshops on Social Enterprise and Business practices if you would like to explore how participants can use profits from selling their decks to fund their venture, set up partnerships, create a business plan and form a company. 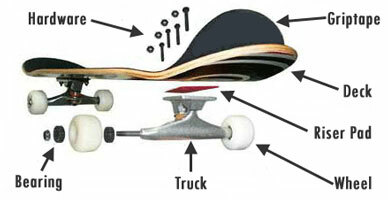 To make a great skate ramp you need to know your stuff and we certainly do. We understand the skills, techniques and approaches that make urban action roller sports as safe as possible so you can create products which have safety built in. 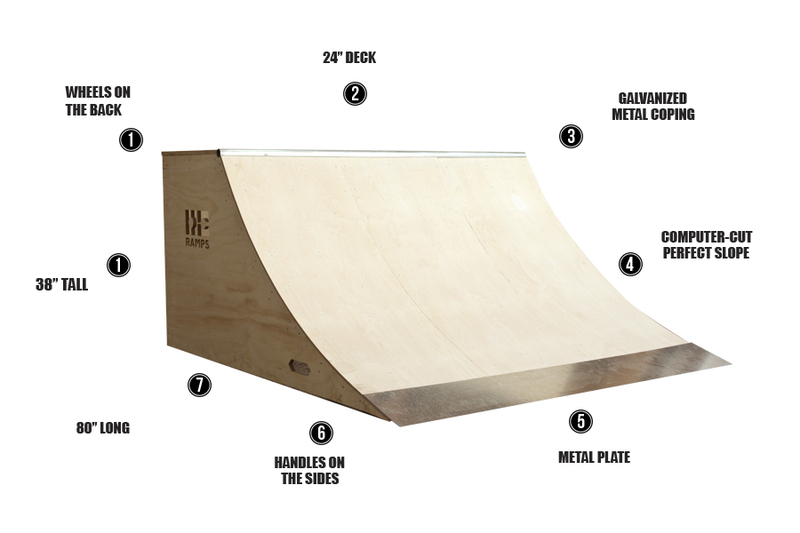 As with our skateboard and carpentry workshop & courses, we understand wood and the types of wood, joints and fixings that will endure the strain roller sports puts on ramps and how different materials behave in different conditions and how this affects how they can be used. We also understand the craft of carpentry so that every join is seamless, every surface smooth and every fixing secure enough to guarantee a safe, enjoyable ride that is built to last. Every product is built with skate safety in mind, we know because we test them, ensuring they meet the British Standard BSI EN14974 2006+A1:2010. All our products are made from the very best materials, FSC or PEFC-approved birchwood, WPB and pressure treated timber - all selected for their 'rideablility' and eco-credentials. Due to the nature of this programme, we have found it better integrate the workshops as an ongoing concern. Please contact us in the first instance to discuss how best to implement this programme. We have created an ongoing program linked to our ramp, skateboard building and cycle maintainence workshpops. 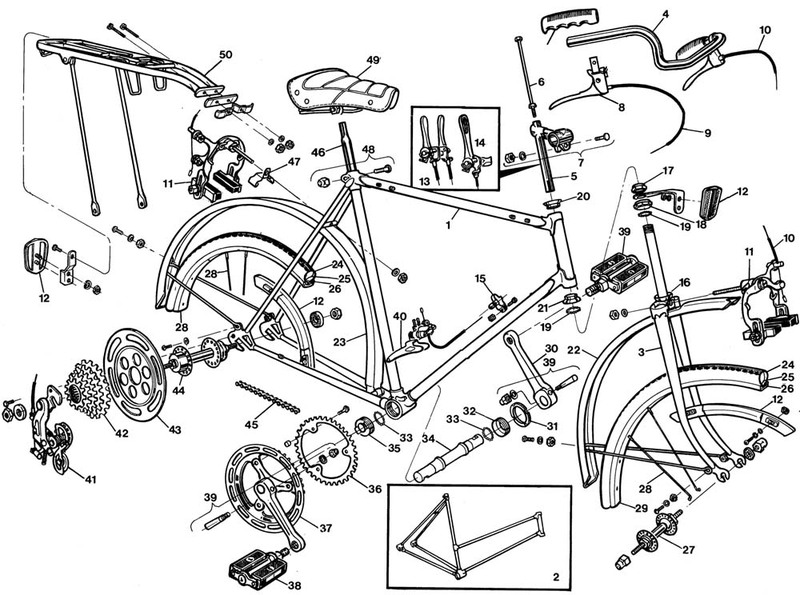 It works by building multiple decks, ramps and refurbishing donated bikes and then by utilising our company store, the items are sold. We help particpants manage their own funds, support them to find sponsors, market, promote, advertise and subsequently re-invest into a social cause - all this provides a compelling argument to come to turn up! These are the general aspects of the workshop, although we also have bolt-on modules to further explore and look at the principles of social enterprise and the notion of entreprenuership. Please get in tounch to discuss how we can integrate these workshops into your existing programme. We hire our awesome, custom built smoothie-making bicycles to events throughout the UK, bringing the ultimate smoothie experience to our customers. We promote healthy eating, exercise, and sustainable energy in a unique and engaging way, and we have the perfect package to add the fun factor to almost any event. if you a school and you're looking for a fun and innovative way to promote a healthy lifestyle to your pupils. Then we have the perfect service for you. Our Healthy Schools workshop package provides fantastic, interactive sessions that use the smoothie bike -and other exciting games and activities – to show your pupils that healthy eating and physical activity can be fun! 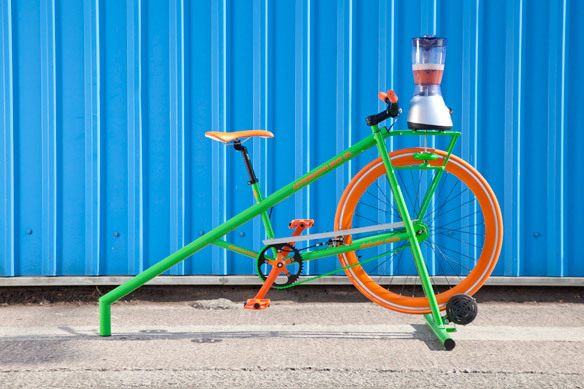 We use the smoothie bike as the centrepiece of a structured, interactive lesson lasting between 30 & 60 minutes. The lesson consists of loads of fun and exciting games, such as a fruit-themed energizer warm-up, a name-the-fruit-while-blindfolded game, an interactive quiz, and a smoothie bike race as the finale. Every child makes a smoothie and our 'Fruit of the World' factsheet keep the young minds focussed on nutrition and health. Associate cool bikes and an exciting activity with eating fruit and you are on the way to popularising healthy eating amongst your children. Smoothie bikes are an ideal activity for helping your pupils learn how to hit their 5-a-day targets. We make fruit fun and encourage exercise; keeping everyone active and refreshed. To keep us all focused firmly on fruit throughout the session we tickle the imagination with a steady flow of striking and often down right strange facts that we have gathered from the fruit world. Did you know that the worlds favourite flavour was orange? Or that watermelons are shaped like cubes in Japan? A reasonable fuel allowance/mileage fee applies.